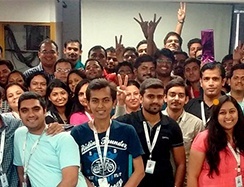 Achieved successfully 50% year-on-year growth in the last 5 Years. The foundation stone was laid down in this very memorable year. 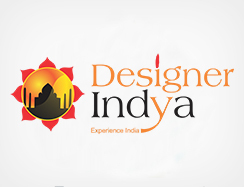 The journey to design travel was started in 1999 with a small but dynamic team, as an Outbound Tour operator offering short haul destinations. 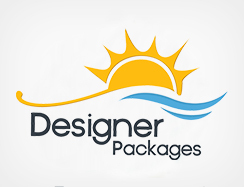 In 1999, we were known as The Travel Designer Inc. What started 18 years back has changed the way travel partners make booking. 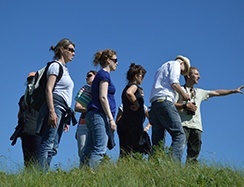 Today we are a global company with local expertise and having 250+ multilingual travel professionals on board. Flagging of group departures for DSF, summer and winter holiday for Middle East and South East Asia. We successfully started of series of group departures and received an overwhelming response from the local travel partners. 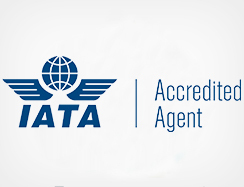 We got accredited from the world renowned organization IATA. 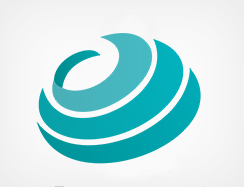 The overwhelming response and double digit growth helped us to transform the company into a private limited company. 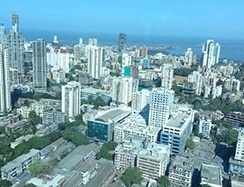 In order to accommodate a bigger workforce and for better infrastructure we shifted to a new office in Ahmedabad, Gujarat. The new office was named as Central Reservations office and will act as the HO of the organization. In order to enter a market which was fetching fruits for us, we thought of having our own local presence in order to serve the travel partners in a better way. The must awaited global reservation was finally launched for the travel trade and received excellent response and feedback from them. The operations support started in full swing from Dubai office and started catering to the needs of travel partners and supporting the sales staff. 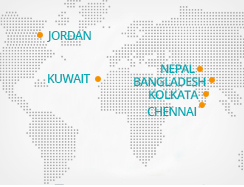 We even penetrated into South market by setting up our base in Bangalore to cater the needs of travel partners locally. 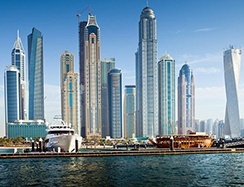 This was the year when we successfully entered overseas market, by opening our own office in Dubai to better serve the Middle East travel partners. We continued our global expansion plans and reached out to newer regions and got one step closer to the local travel trade. 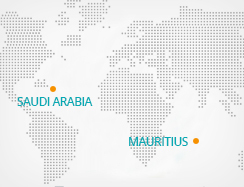 After successful launches in other parts of the world, it was time to explore the travel markets in Saudi Arabia and Mauritius. 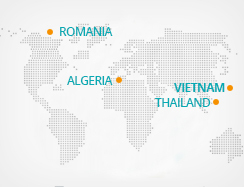 We expanded our reach further in Africa continent with opening of offices in Romania and Algeria. We also opened our own office in Thailand, as it being a key source market for us. 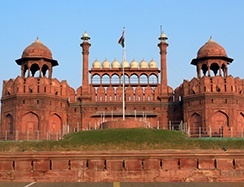 Celebrations has just begun at Travel Designer Group globally, as RezLive.com, has completed 10 years of online presence. 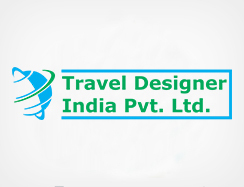 The Corporate Office of Travel Designer Group has moved to a new premises in Ahmedabad (Gujarat), India. We now have presence in Malasiya and Indonesia which has further strengthened our presence in the South East Asia region which is one of the prime markets on our radar. 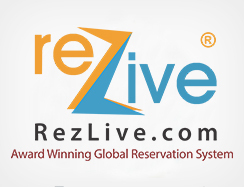 RezLive.com (A Product of Travel Designer Group) is awarded the Superbrand status by the UAE Superbrands council in the B2B travel industry. 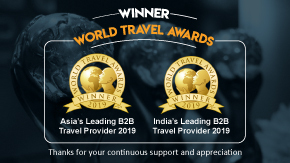 RezLive.com (A Product of Travel Designer Group) is recognized as "World's Leading B2B Travel Provider" in the prestigious World Travel Awards, 2018. 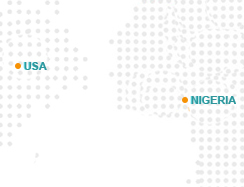 We now have presence in USA and Nigeria which has further strengthened our global presence.